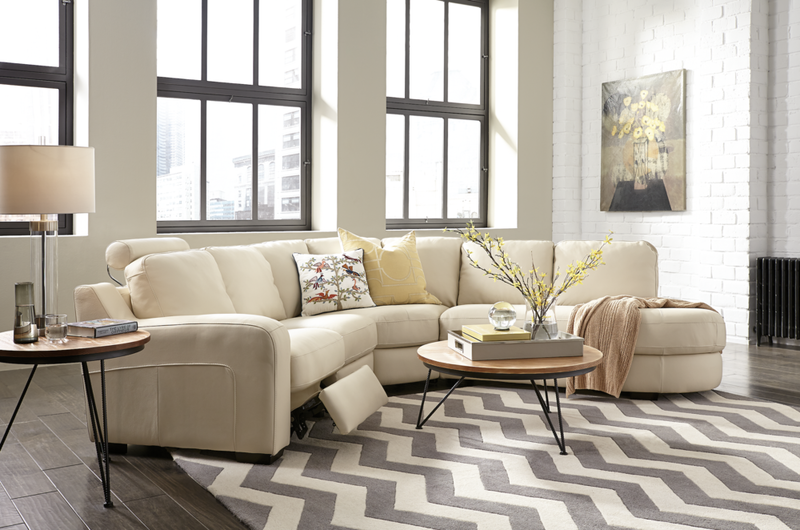 Where innovative design meets incredible comfort. 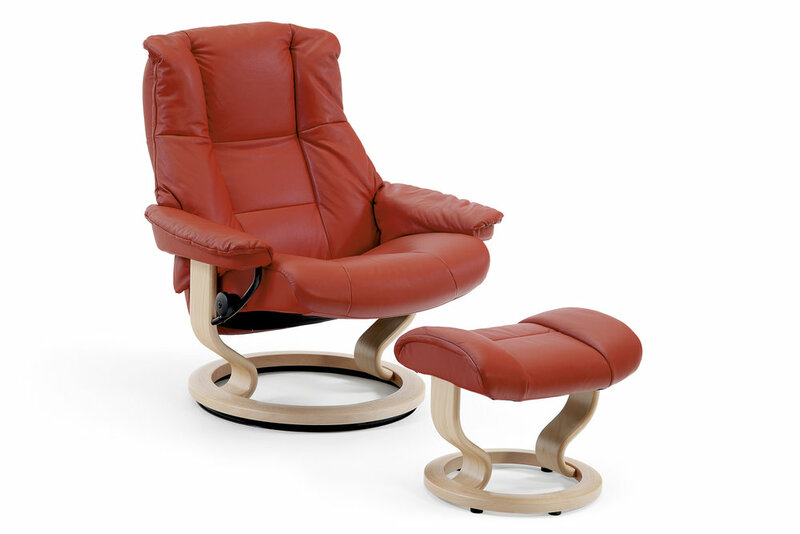 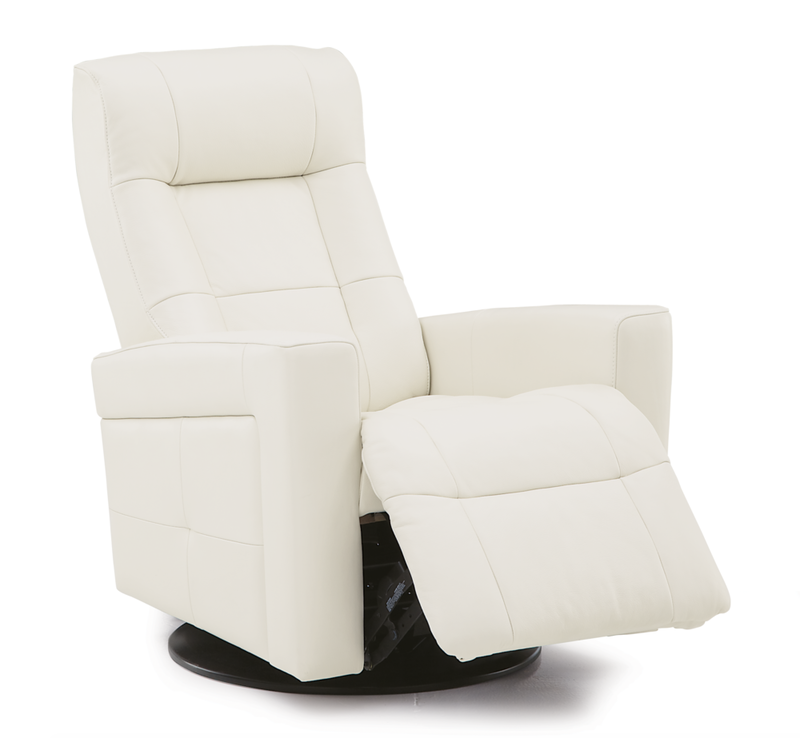 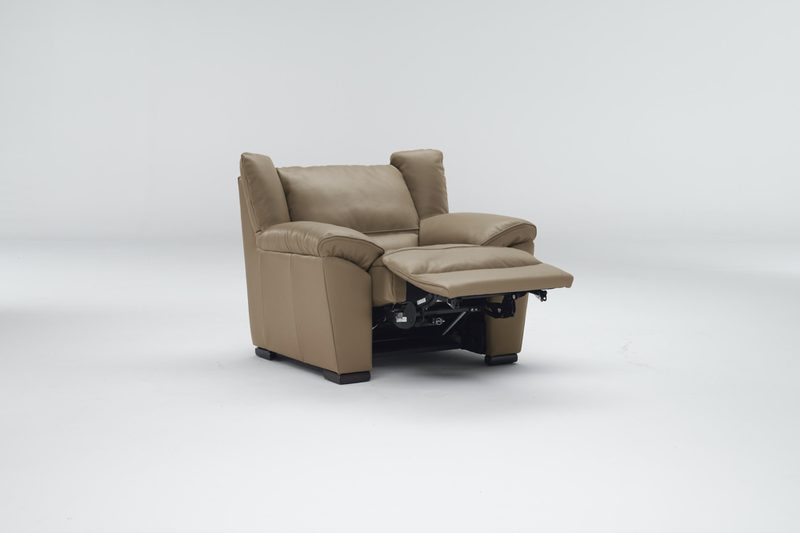 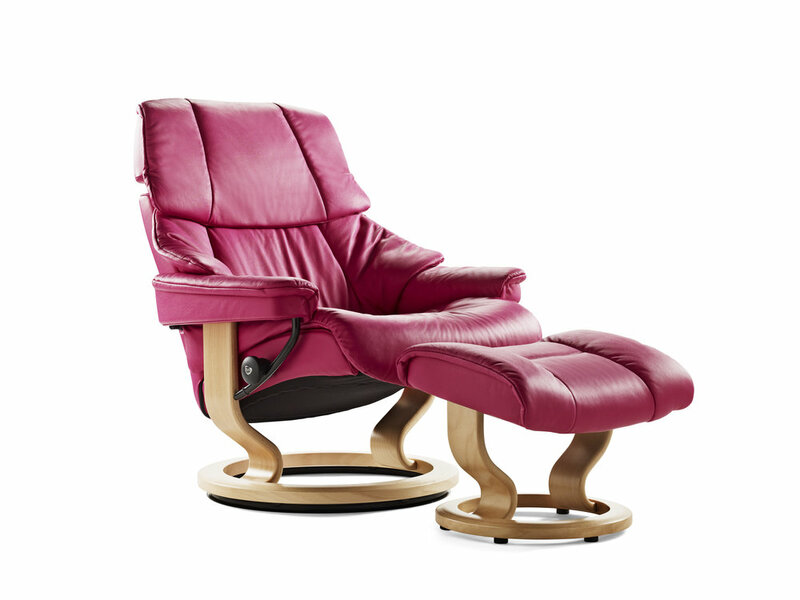 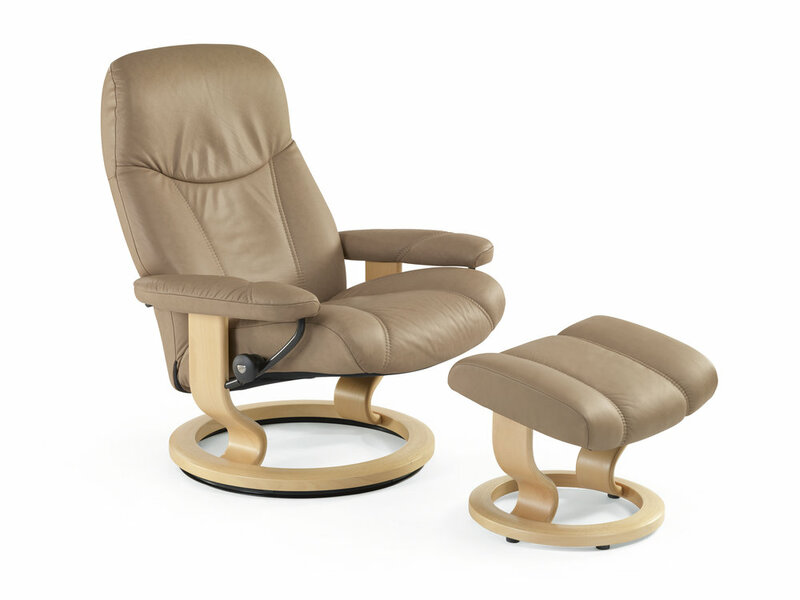 Our recliners will be the multitasking power player you add to your home. 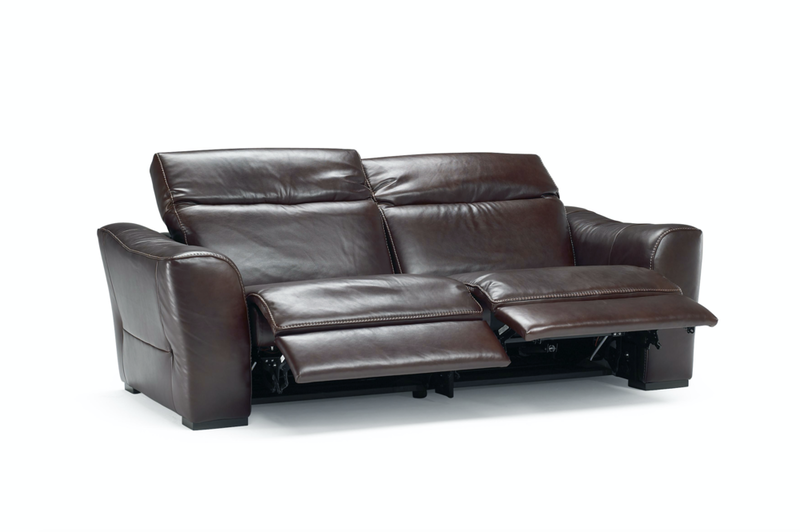 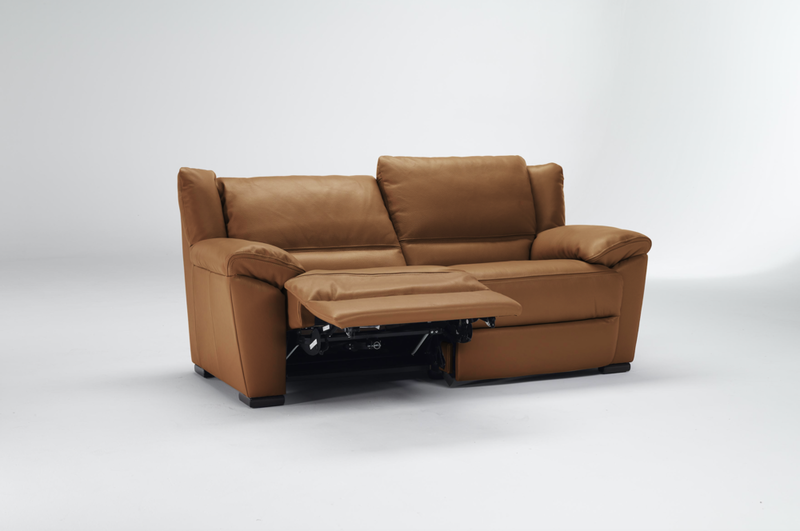 In a sofa or sectional they provide additional seating, letting a person lounge without taking up the entire sofa. 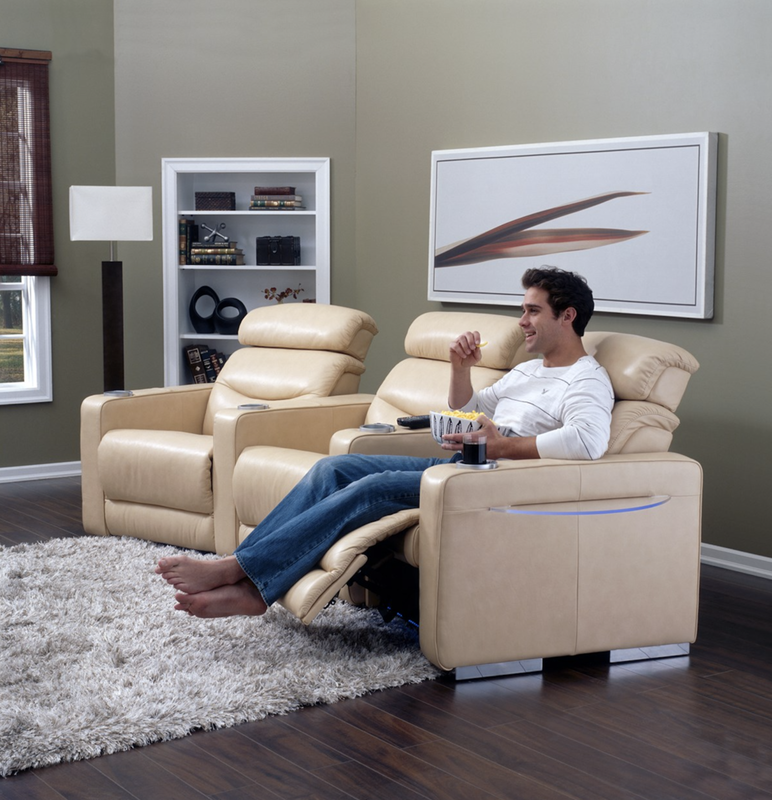 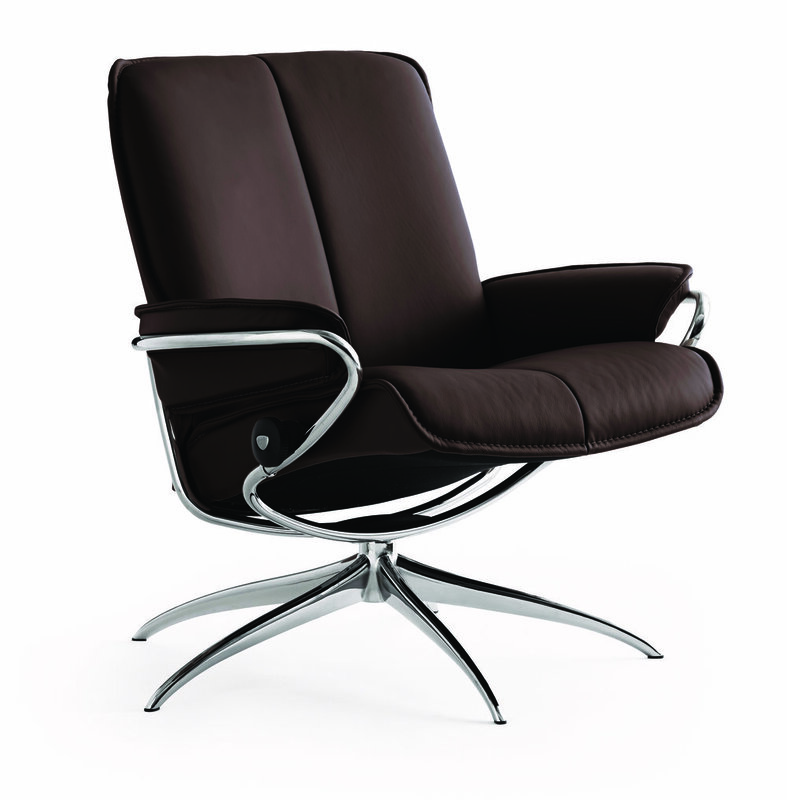 As chairs they offer you range of motion. 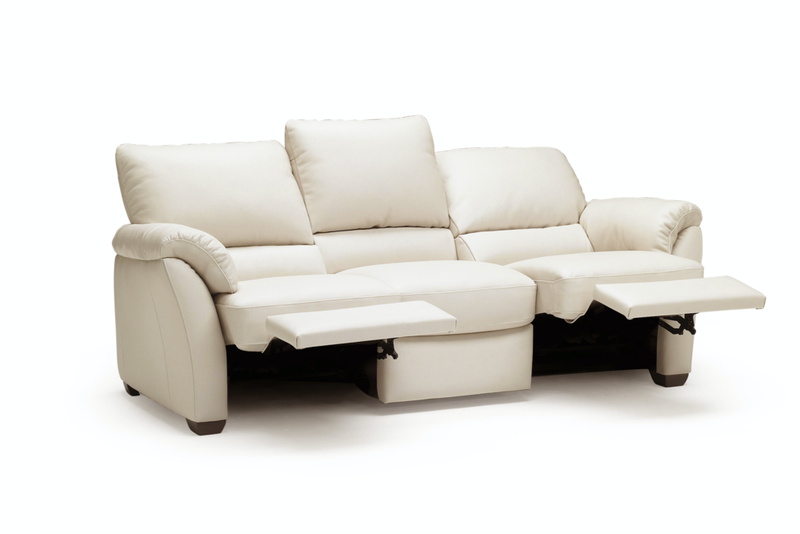 And as all of the above they retract into a smaller package when not in use. 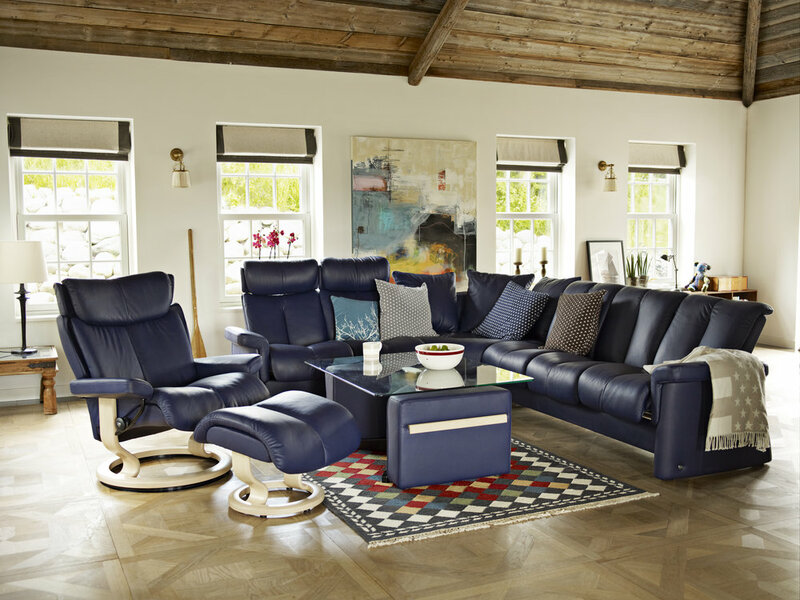 We are thrilled to introduce you to our collection of sleek, sophisticated and handsome recliners just waiting for you to bring one home.